The phrase Aim Higher, Behave Differently and Change Your Future (ABC) is shorthand for describing the model which we at Apex use to engage with our client group in a way which encourages empowerment, aspiration and practical activity towards desistance and a positive future. Based upon the Cycle of Change principles defined by Prochaska and Di Clemente (see below), the model begins with the self-perception of the person we are working with (e.g. victim, hero, helpless, useless) and encourages the individual to question and to understand where such beliefs come from, as well as the impact they have on the person and others. In challenging some of these personal assumptions we encourage the individual to Aim Higher. Having established what someone wants, we can then look at what prevents attainment of these aspirations and highlight those behaviours which are negative and need to stop, or potentially those which are positive and need to increase. Every Apex client understands that in order to make positive progress they need to learn to Behave Differently so as to achieve their own goals. Finally, we work with each person to put in place practical measures including mentoring, coaching, skills training and management of conviction history. This support enables individuals to Change Their Future through successful completion of any number of agreed milestones and continued support towards other positive destinations, so achieving what they set out to do. 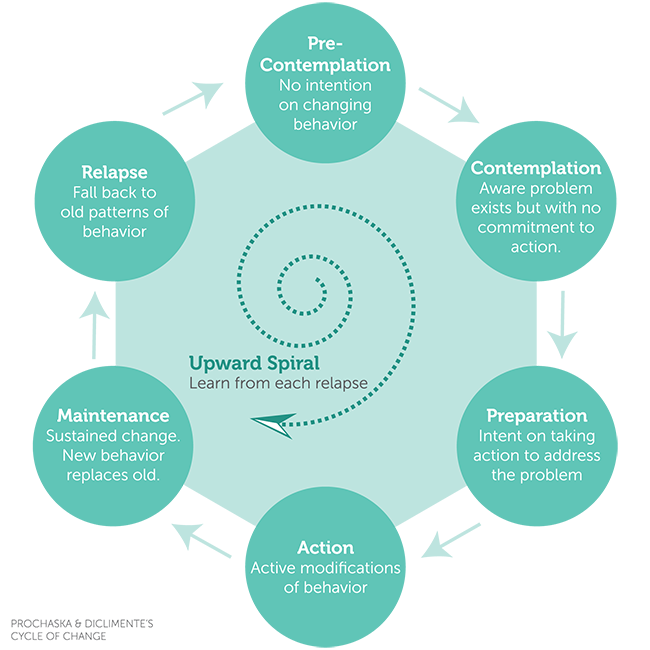 The ABC model is essentially a description of the journey which everyone has to go through in order to change things which are causing them distress or hindering their progress. In reality it is not a programme, or even a delivery model, but an ethos and approach to working which we in Apex apply to all areas of activity. The principles of ABC also carries through to our workforce development. Apex’s valued staff are many things – committed, diligent, effective, creative, resourceful, to name a few. We believe that we have a responsibility to help our staff progress and be the best they can be. By applying the ABC philosophy to each colleague, the intention is to help each individual realise what they are capable of, ensuring that we have a dynamic workforce which is equipped to do the best for our clients, in turn guiding and mentoring them to their own success story.